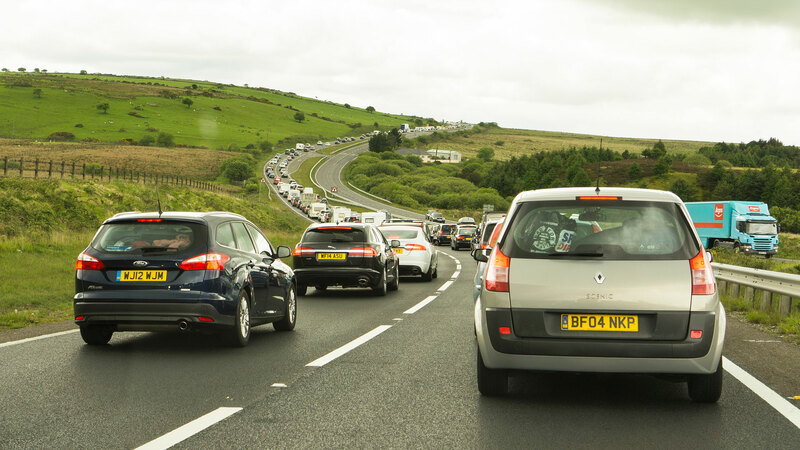 Highways England is working hard to give motorists a Happy Easter by lifting and completing 459 miles of roadworks. 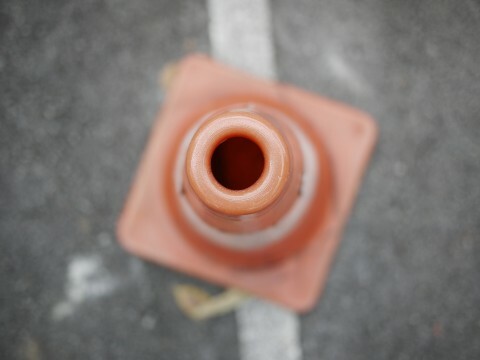 It means that 99 percent of the country’s motorways and major A-roads will be free of roadworks in time for the Easter weekend. “Egg-cellent”, said a motorist. Probably. 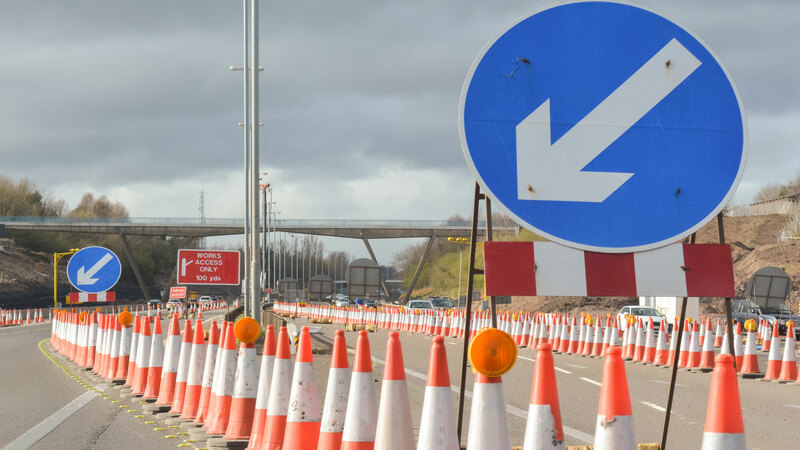 Melanie Clarke, Highways England’s customer service director, said: “We’re doing everything we can to make journeys as smooth as possible this Easter and that’s why we’re keeping around 99 per cent of the road network we manage, free from roadworks. Research shows that half of all breakdowns are caused by simple mechanical problems which could be avoided by carrying out some basic checks. 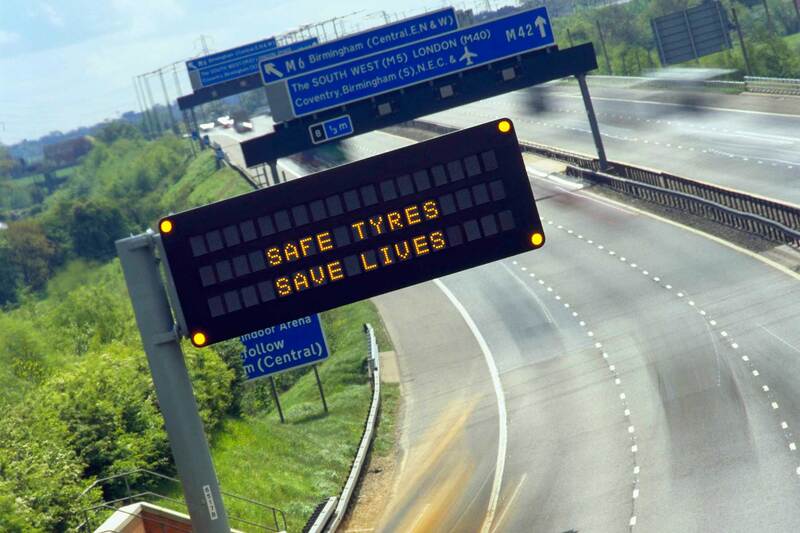 These including ensuring you have enough fuel, checking the tyre pressures, checking the oil and water levels, and checking your headlights. 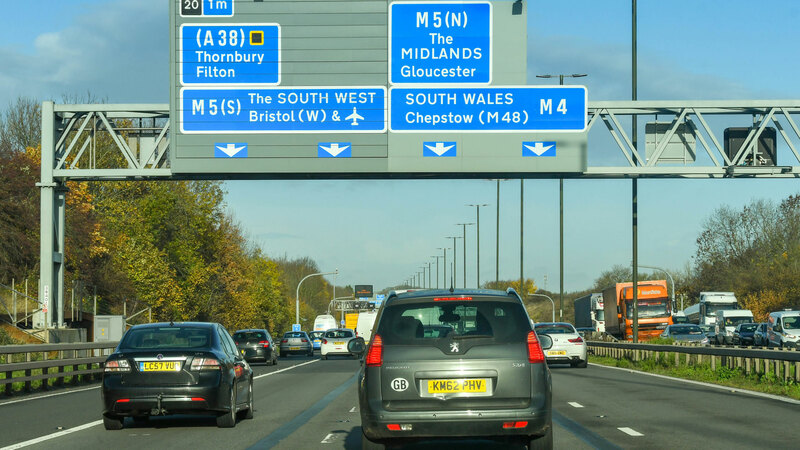 Before you set off, it’s a good idea to check the Traffic England website for live traffic information, as well as tuning into your local radio station. The various traffic accounts on Twitter are another useful resource when you’re on the move. Holidaymakers travelling to Wales this Easter are in for an early treat, with the Seven Bridge now toll-free for the first time since 1966. 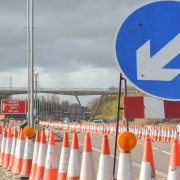 For everybody else, take comfort in the fact that England’s strategic road network will be free of roadworks from 06:00 Thursday 18 April until 12.01 Tuesday 23 April. 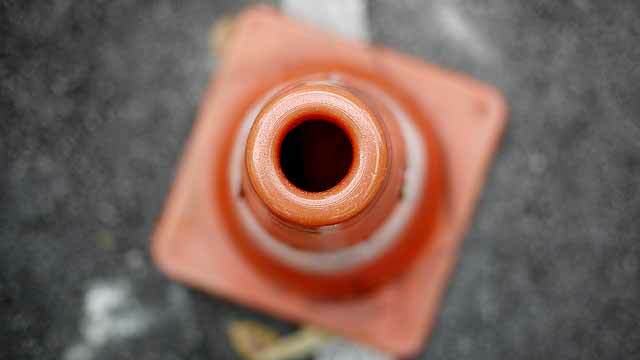 The removal of the roadworks is unlikely to help the motorists who find themselves on any of the country’s most notorious bottlenecks. The traditional tourist routes are likely to be gridlocked as families make their Easter getaway. Traffic hotspots include the A303 at Stonehenge, A30 and A38 through Devon and Cornwall, M5 from Bristol to Taunton, A55 North Wales Expressway, M55 between Preston and Blackpool and M53 between Liverpool and Chester. Congestion is also expected on the M1 from Hertfordshire to Leicestershire, the M25 and the M3 and M4 out of London. 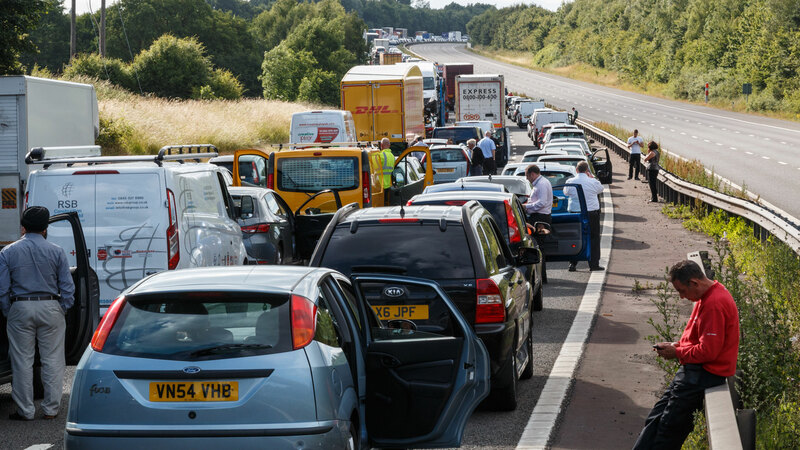 RAC traffic spokesperson Rod Dennis said: “With the Easter bank holiday falling so late this year we are expecting to see a double wave of getaway traffic – firstly at the end of this week, and then again two weeks later for the four-day weekend. “This can be a busy time of year for our patrols so we strongly urge motorists to check over their vehicles before they set out. This is particularly important for people driving long distances.